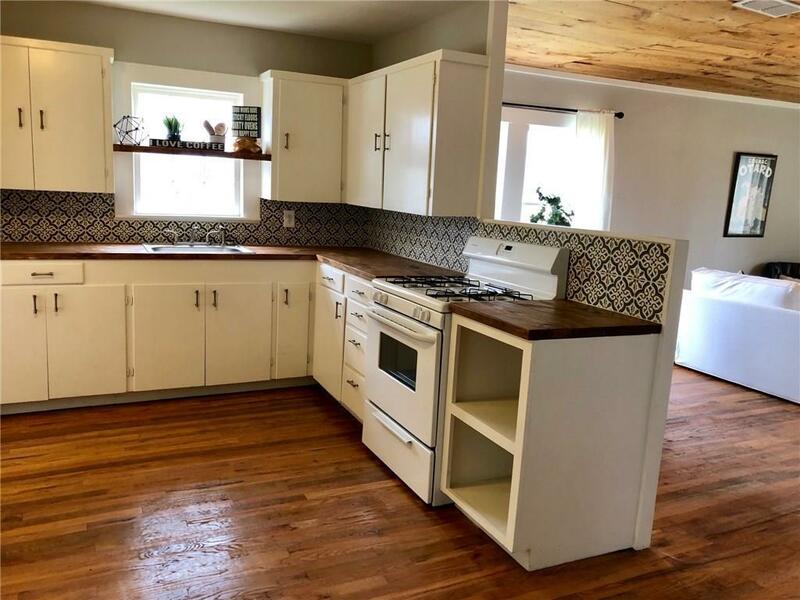 Adorable Renovated Home 3 Bed 1 Bath New Roof New central Heat and air, Oversized Yard Refinished Hard wood flooring, New tile and so much more. You Don't want to miss out on this one! Contact Katie Black at 254-979-4583 for more information!